Sydney’s auction market has posted its strongest result in a year but the number of properties going under the hammer is markedly down on this time last year. 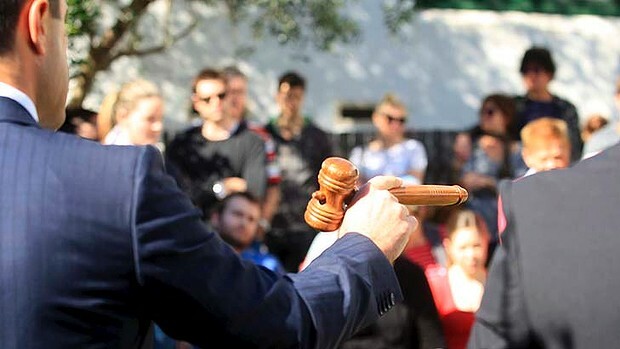 With 608 auctions scheduled across Sydney for Saturday, sellers have some cause for optimism, experts say, because the number of properties up for auction last month was much higher than February and the clearance rate remained steady. If clearance rates continue to hold around 50 per cent over the initial two weekends in April, it could be an indication that seller pricing expectations have adjusted to softer market conditions. Units have continued to outperform houses, albeit narrowly. Sydney’s unit clearance rate in March was 55.4 per cent compared to 53.5 per cent for houses. Ms Davis said expectations around price were still being adjusted. The Agency’s director of sales and chief auctioneer Thomas McGlynn said it was clear confidence had returned to the market. “Sellers have virtually come to terms with the current market and the opportunities that lie with the current market,” Mr McGlynn said. While some properties, such as those that were south-facing or had no parking, were more challenging to sell, highly-coveted properties continued to attract plenty of interest. 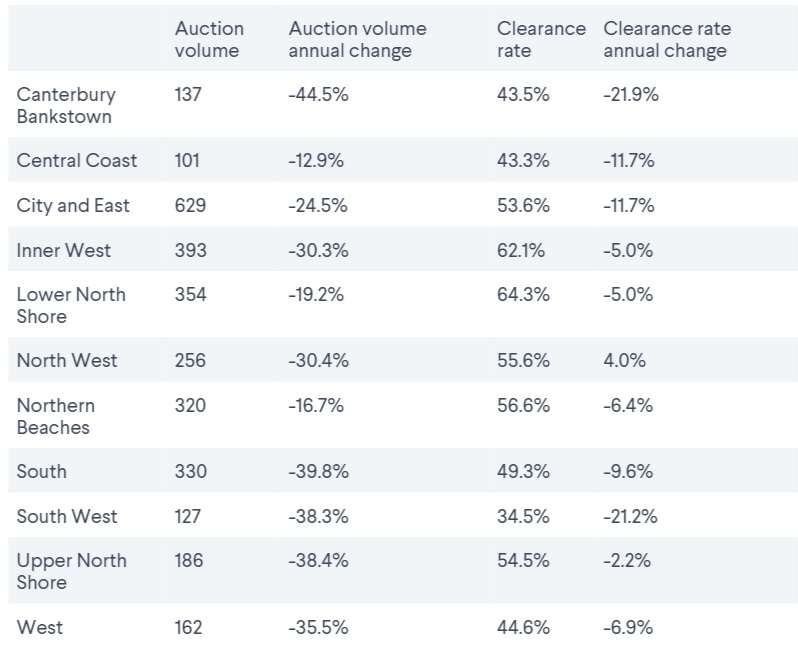 The February clearance rate rose nearly 15 percentage points, from 50.7 per cent to 65.3 per cent, once post-auction sales were factored in – typically of properties that passed in. The clearance rate rose to 57.3 per cent when properties sold two weeks after auction were included, climbing to 62.7 per cent to include properties sold two to four weeks post-auction and to 65.3 per cent including properties sold four to six weeks post-auction.